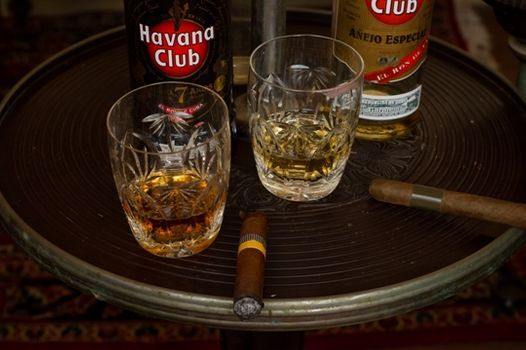 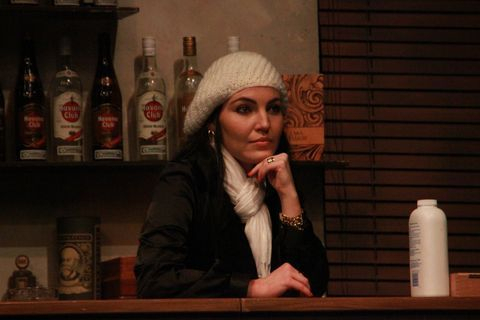 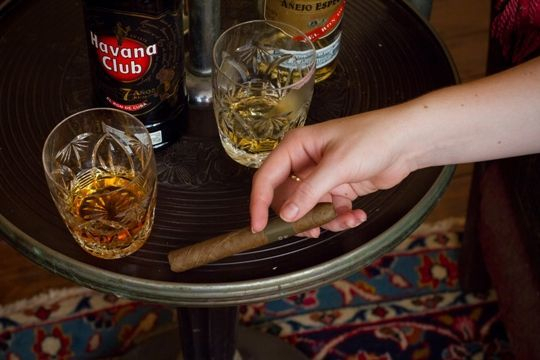 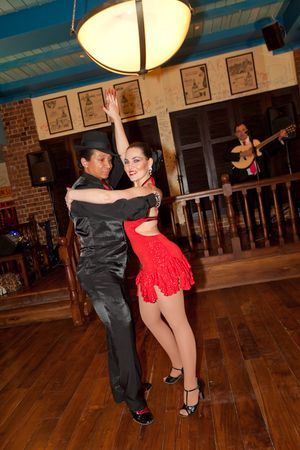 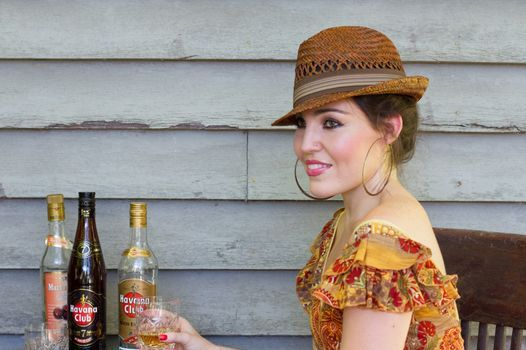 thus ensuring the heritage and excellence of the Cuban rum-making tradition. 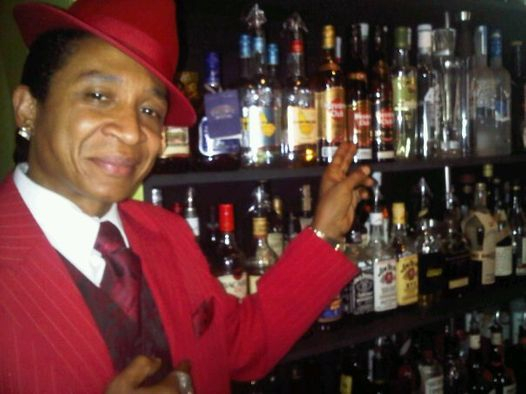 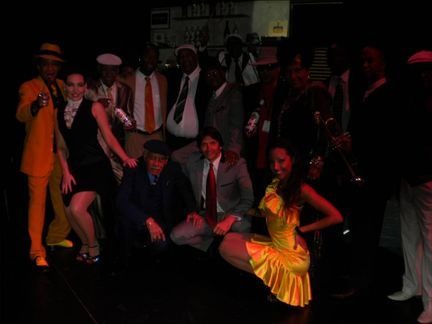 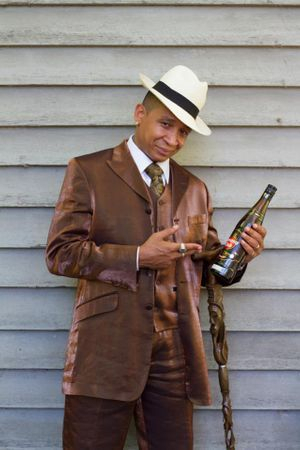 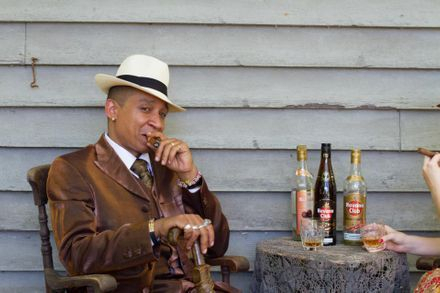 culture and has been an international performer since 2000 with the Buena Vista Social Club. 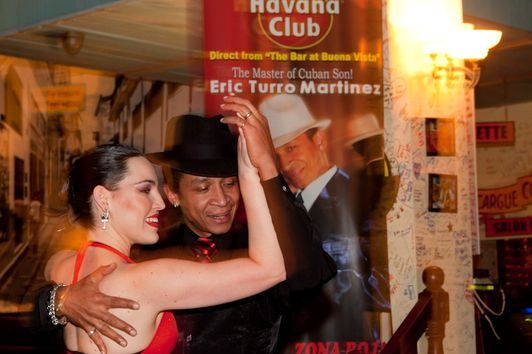 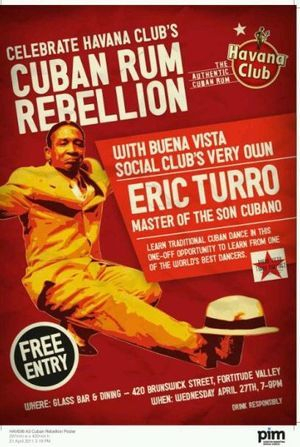 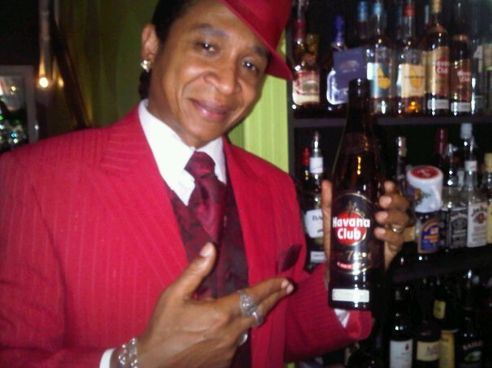 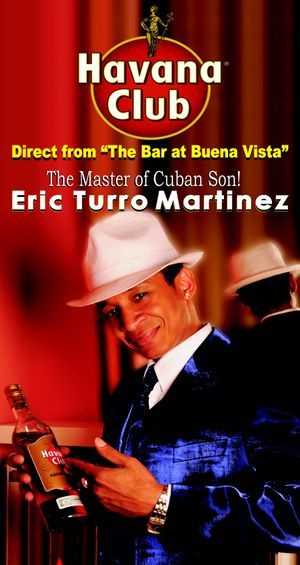 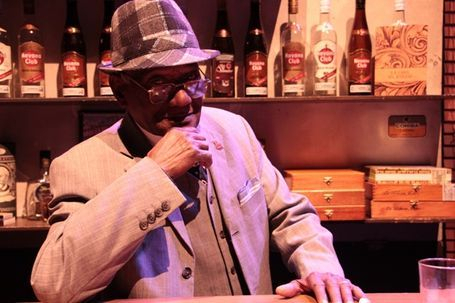 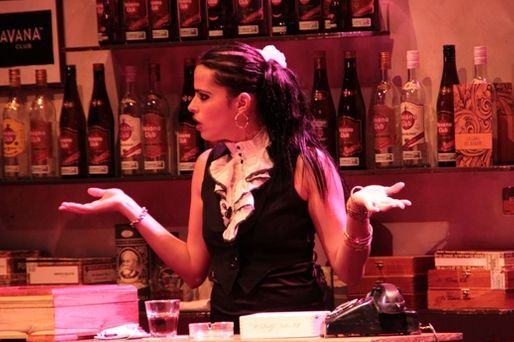 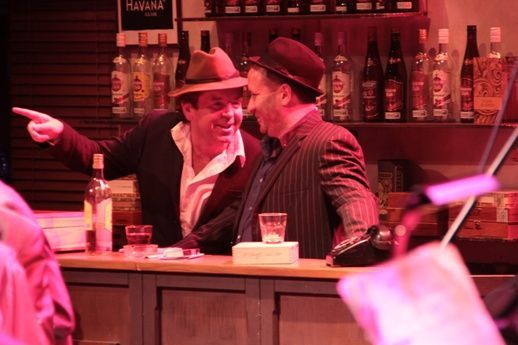 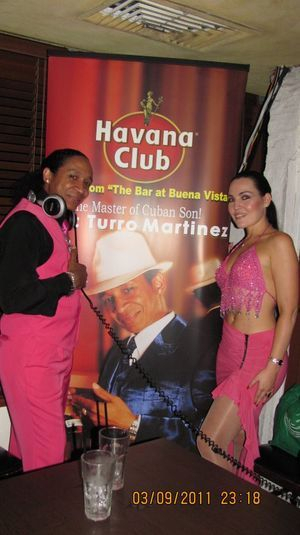 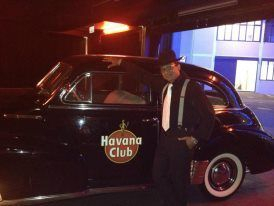 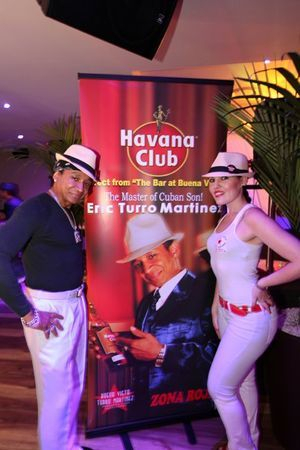 international profile of Eric Turro Martinez, his determination to his work and love for his country are the main reason why the biggest Cuban rum maker: Havana Club has chosen him to be part of their events in three different continents in the last 10 years.